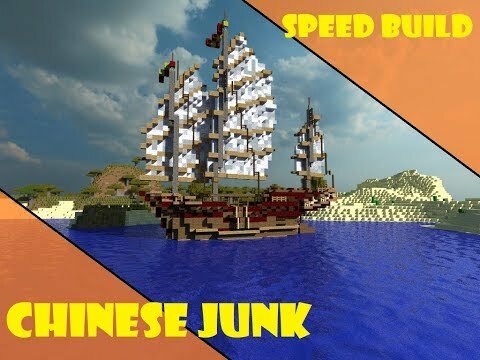 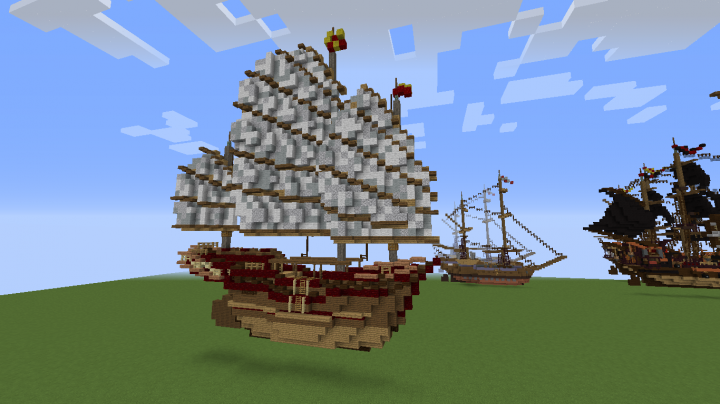 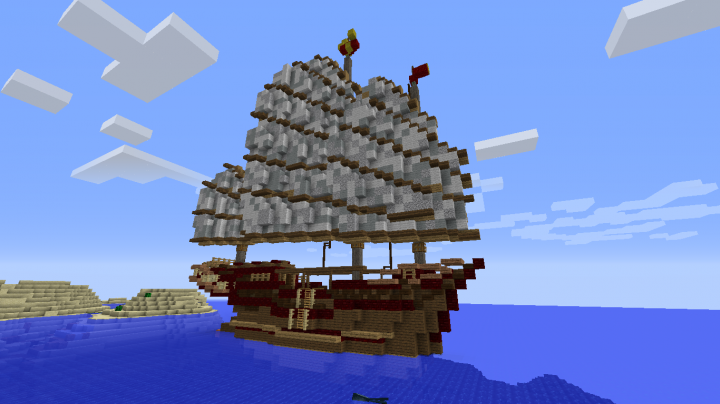 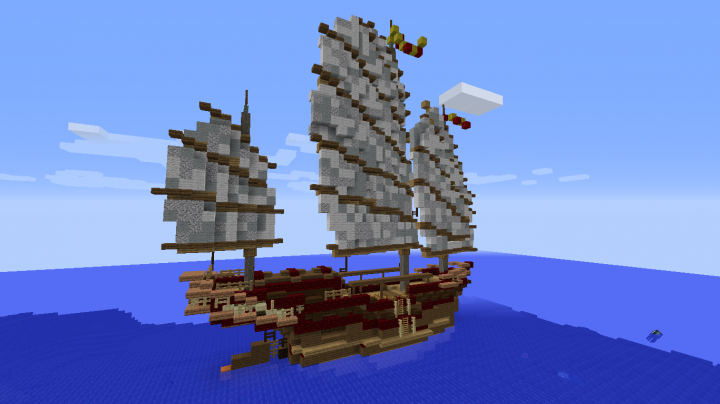 This is a Chinese Junk, an ancient ship design that is still used today. 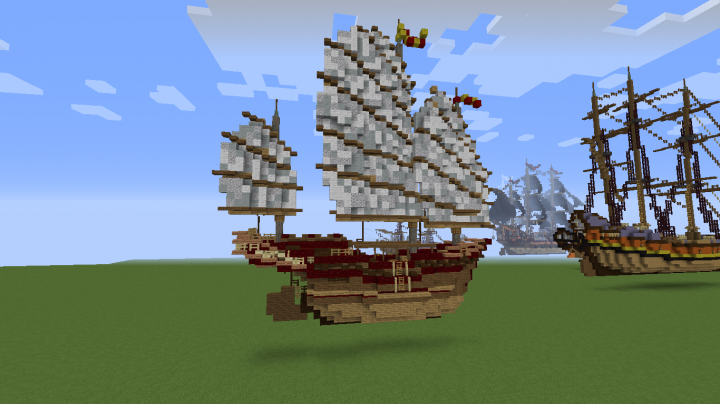 I built this ship because I accepted a small challenge. 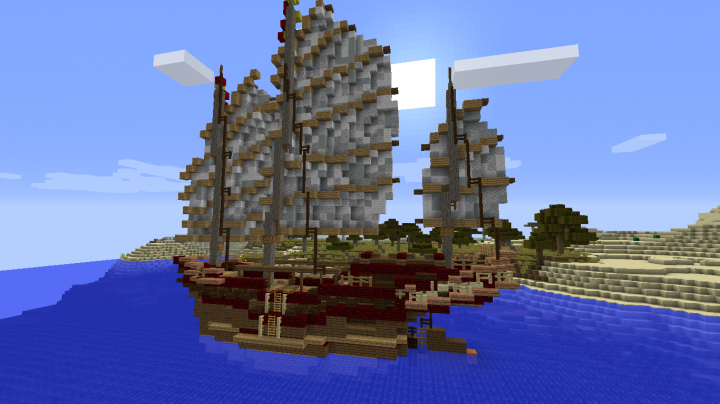 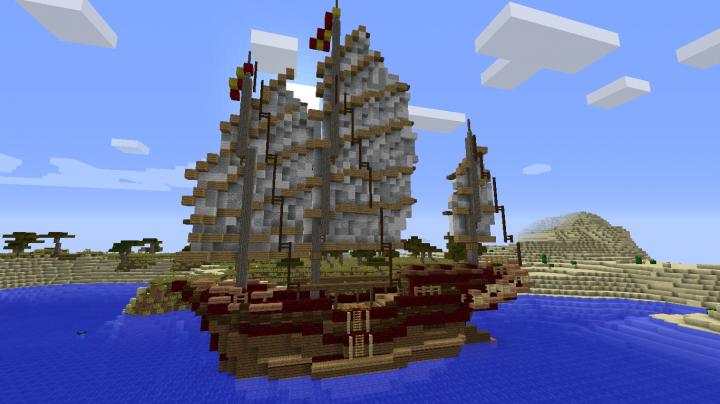 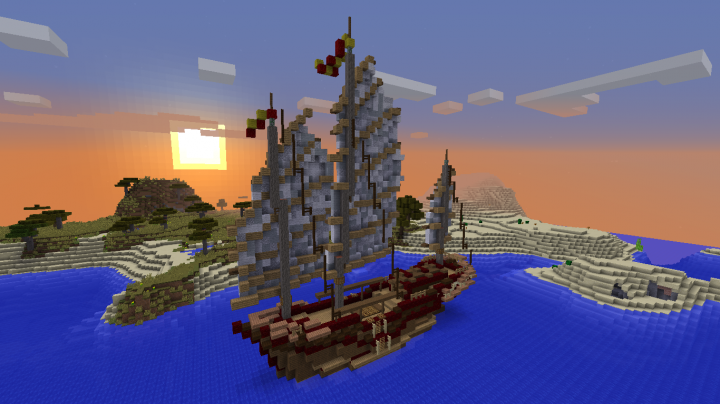 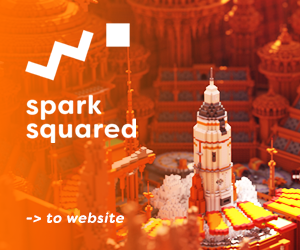 Due to the scale of the ship, it is doable to recreate it in survival. 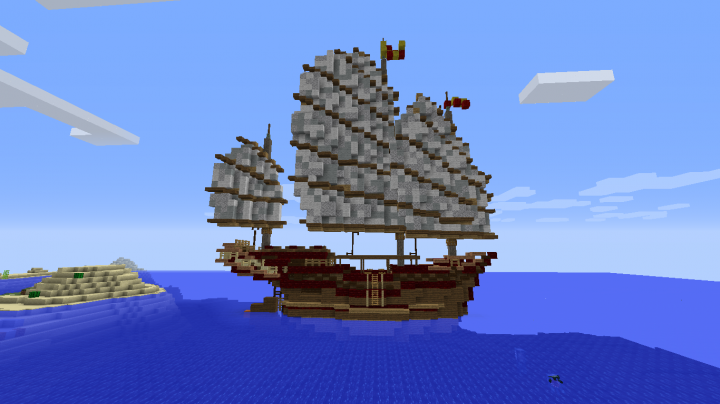 There is always room enough to walk around the inside of the ships I build but it can be cramped. 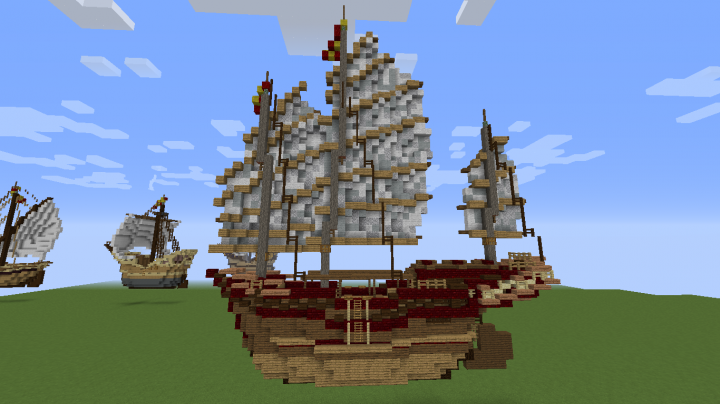 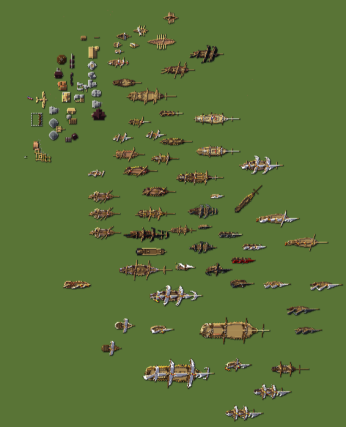 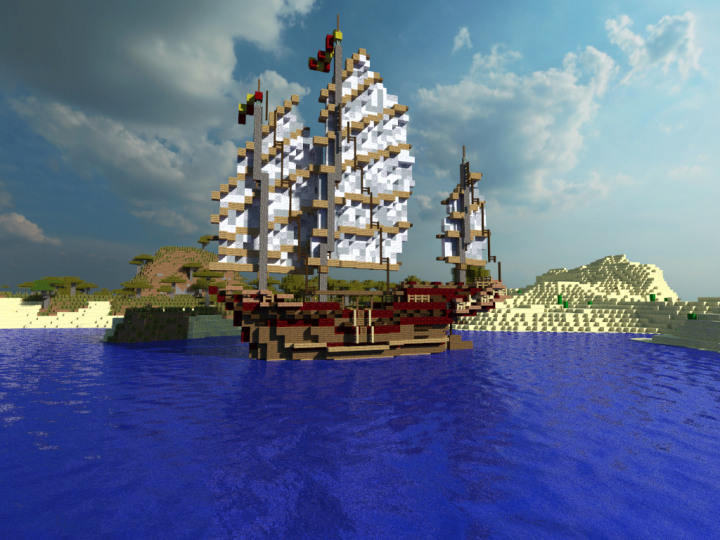 The ship has been made using the vanilla textures.